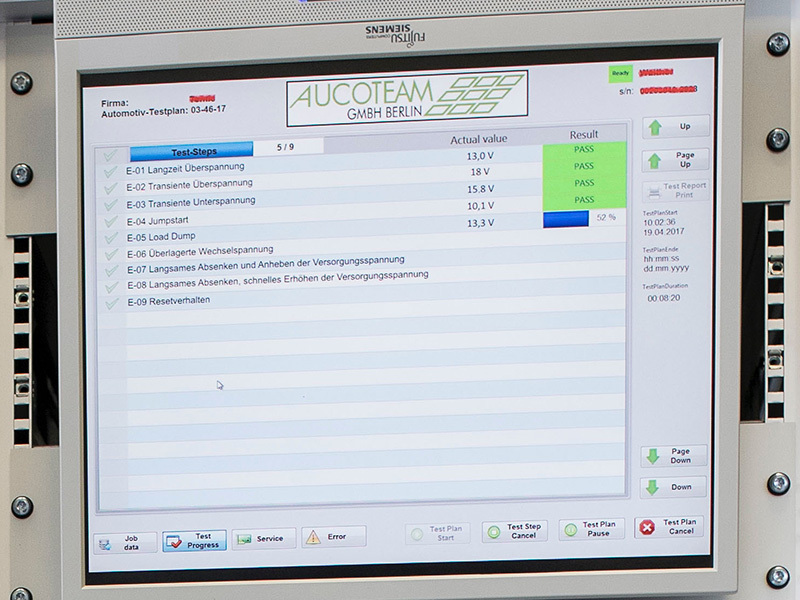 Ongoing developments in electro-mobility mean that the AUCOTEAM test laboratory must keep up. In order to embrace the growing demands set out by the automotive industry, the test laboratory is constantly investing in new testing technology, while building on the skills and knowledge base of its staff. We conduct tests in accordance with the LV 124 specification sheet. Electro-mobility is considered the key to sustainable climate compatible and environmentally friendly mobility, with major prospects for success in German industry. In addition to the power source, the vehicle motor battery is one of the sticking points when it comes to accepting electric cars. 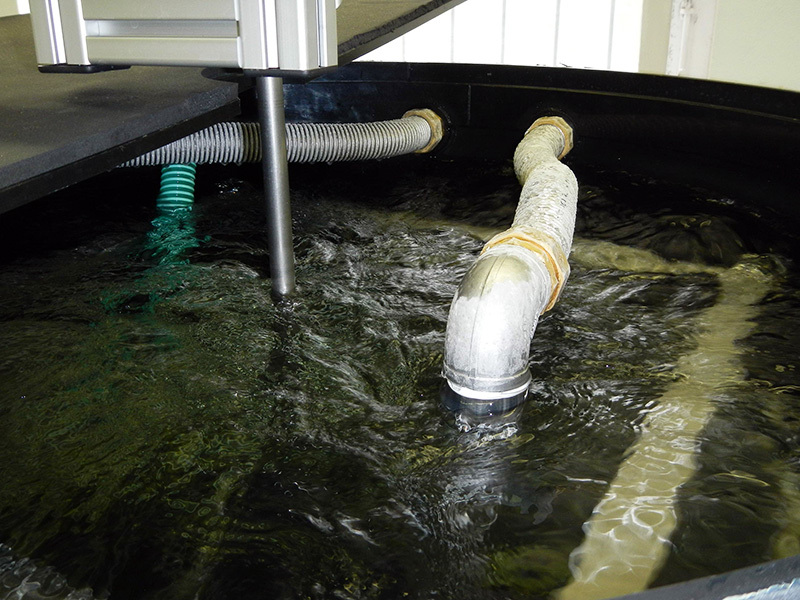 The industry requires test laboratories like that of AUCOTEAM for their qualification. One example is the necessity of cool water conditioning, as is required when testing high-performance electronic components, electric motors, electrical water heaters and water pumps. 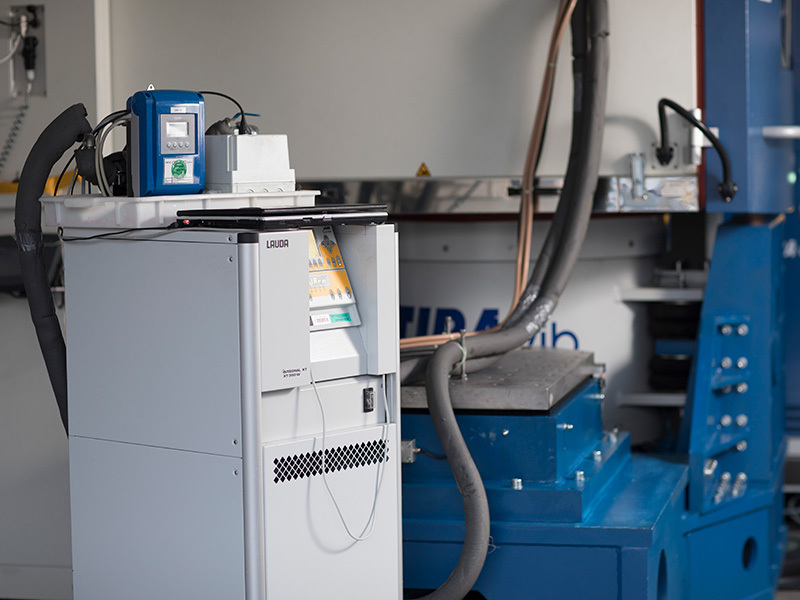 The cool water conditioner LAUDA Integral XT 350 W can supply a diverse range of components with cool water (water-glycol mixture) in a range of between -50°C and 150°C. With the help of editable programmes, both temperature and through flow specifications can be implemented without any issue. 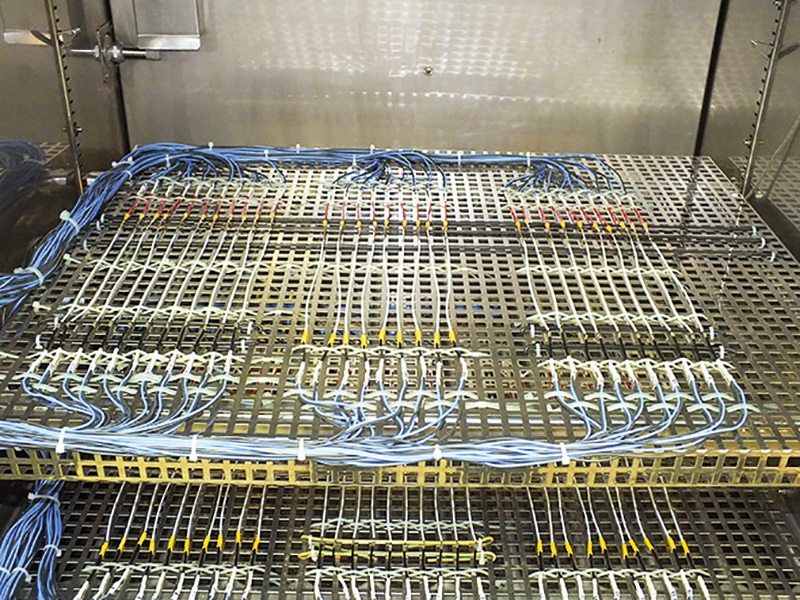 This enables realistic testing conditions, which ensures optimal preparation for subsequent use. The 12V electrical system in modern vehicles is pushing its boundaries. An increasing number of manufacturers are therefore installing a second, more robust network – with 48 volts. In order that the new 48 V concepts can be installed in vehicles, the new devices must first be subjected to very strict and complex approval tests. 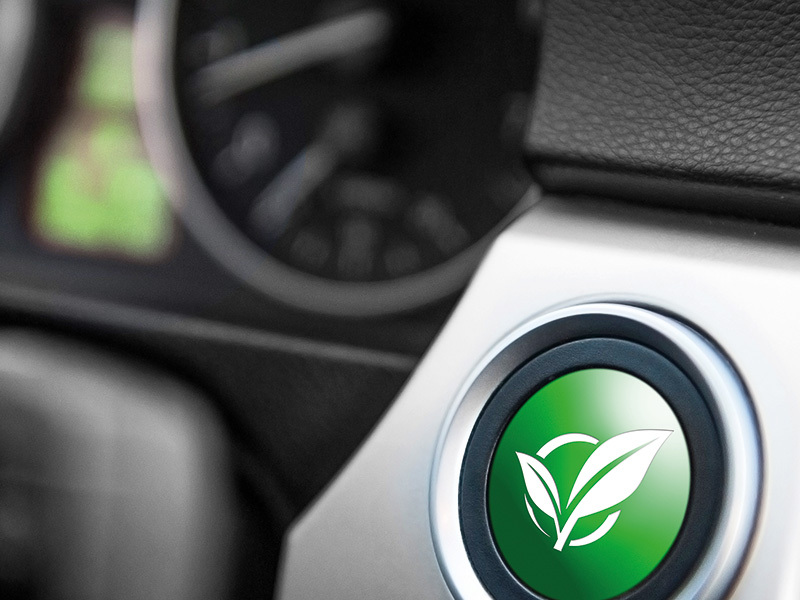 The growing number of electronic components found in vehicles – and the subsequent need for qualified testing – are attributable to radical changes sweeping through the automotive industry. In order to ensure that the high quality standards of automotive manufacturers and their suppliers are met, increasingly sophisticated and complex testing procedures are becoming the order of the day. AUCOTEAM is well prepared for this. Modular, automated splash water testing plant for conducting tests for the automotive industry in line with the requirements set out in the LV 124 specification sheet in use at AUCOTEAM.